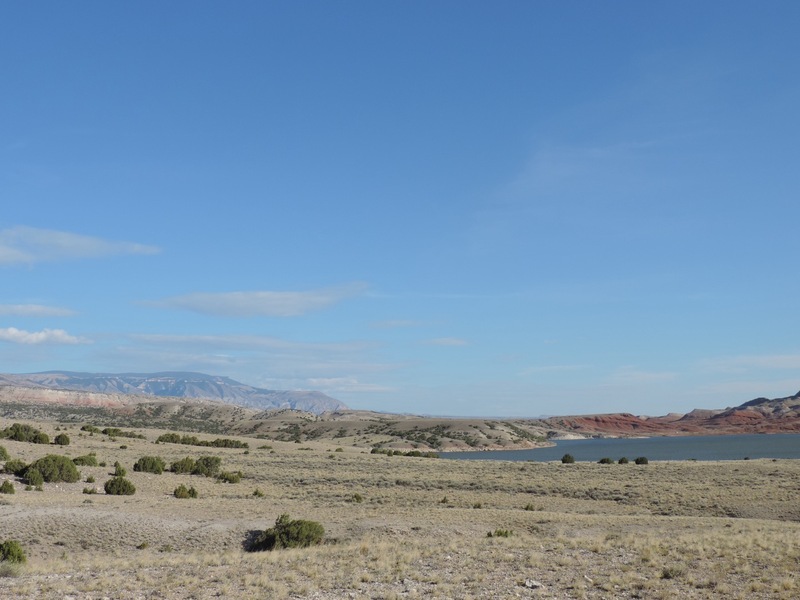 This recreation area spans two states, Wyoming and Montana. 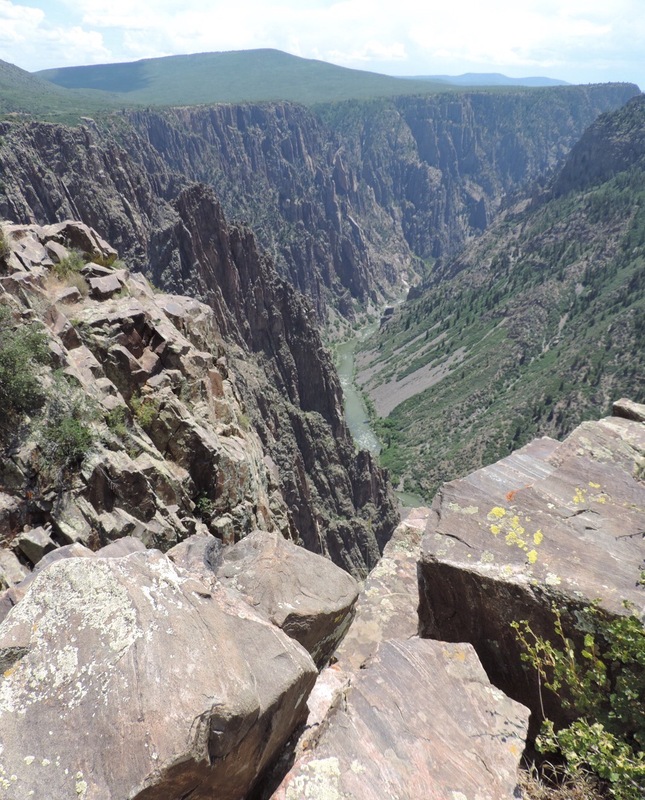 The Bighorn River is dammed at the northern end, in Montana, to form a large reservoir. 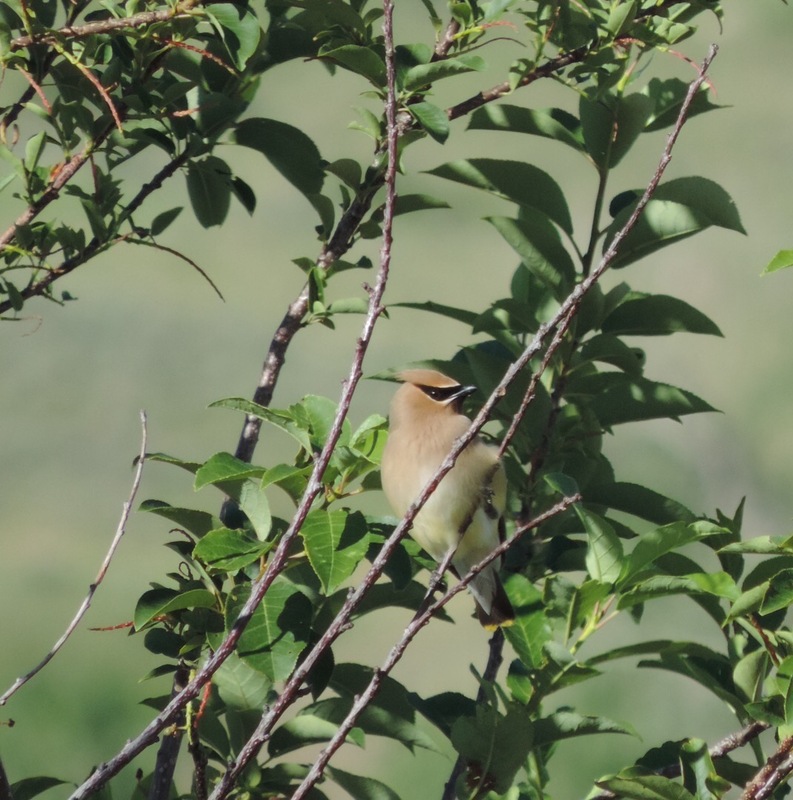 I have camped at both ends, in Wyoming and Montana, most recently in Montana twice in the past year. 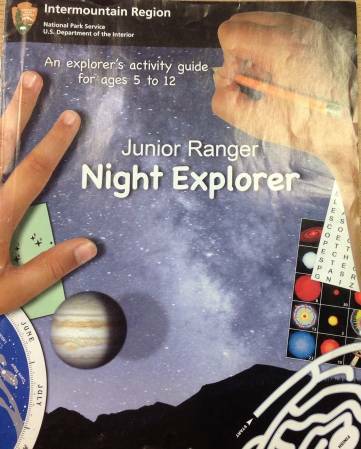 During this last visit I picked up the Junior Ranger Booklet and was able to complete it during my visit. This program is not rated as Senior Friendly as the booklet lists two age groups; ages 6-9 and ages 10-12. However, the staff willingly provided the booklet to this senior. 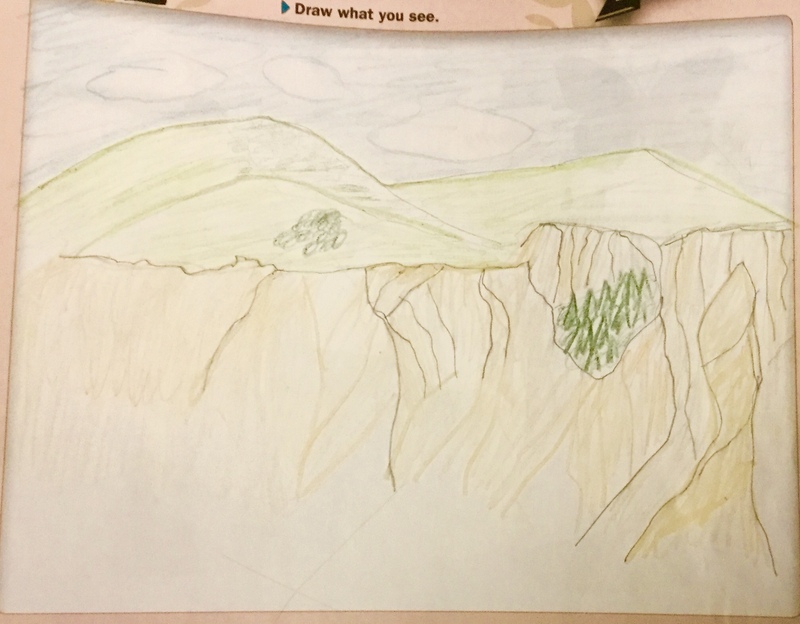 Ages 6-9 are to complete four pages with ages 10-12 completing five of seven pages. 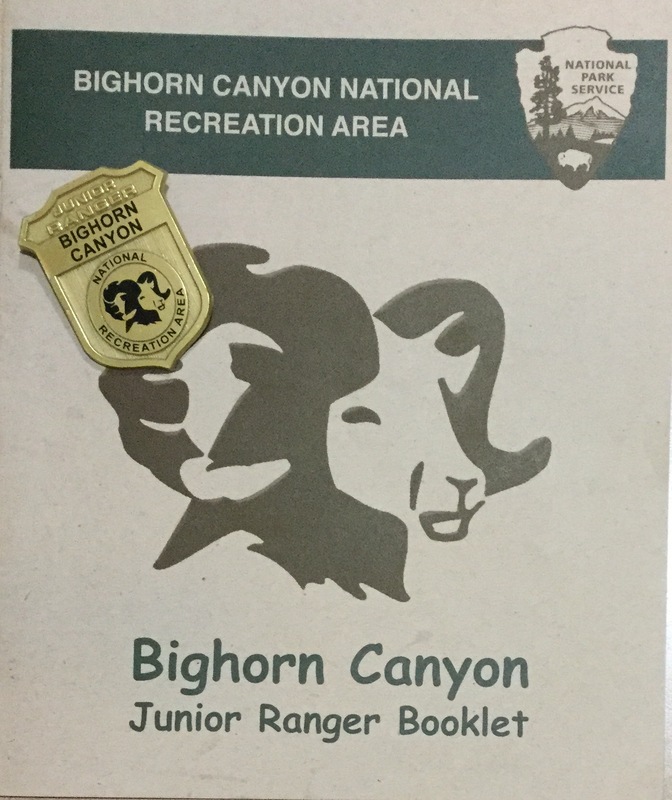 The activities in the booklet include; Yellowtail Dam, A Scavenger Hunt, Historic Sites, Bighorn Canyon Word Search, Bighorn Canyon Bingo, The Bighorn River Maze and the final page is journal to record your activities. 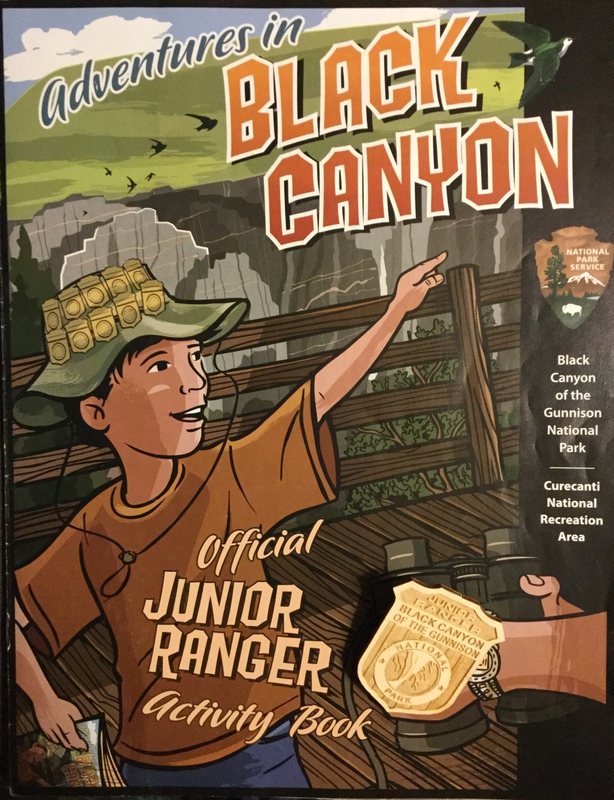 I enjoyed the Scavenger Hunt which is based on information in the park brochure, as well as your observations. 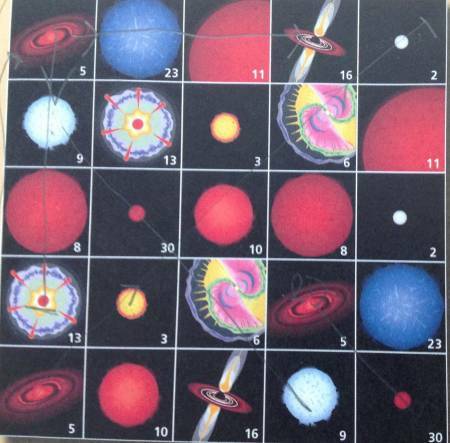 The bingo activity included a short description of each item on the page, this provided additional information of the item seen while touring the park. The last page as a journal where I recorded what I saw and heard while at the park, as well as sharing what I enjoyed most during my visit. For me, identifying a new bird, Eastern Kingbird, was the most enjoyable. I returned to the visitor center at the Yellowtail Dam and an intern reviewed my booklet and administered the pledge. I enjoy meeting the interns that provide important staffing for so many of the parks.